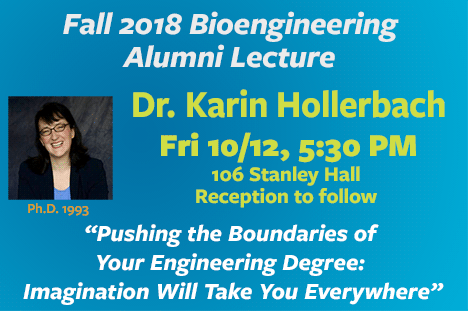 Karin Hollerbach serves as Managing Director of Taku International, a technology consulting firm based in the San Francisco Bay Area and in Germany, and conducts R&D for a medical device / wearables company in Silicon Valley. Applications of her technical interests in cyber-physical systems, both real and sci-fi, cut across multiple industries, including energy, medical, ag tech, and search and rescue, and extend into her personal interests in aviation and wilderness expeditions. Before coming to Berkeley, she studied EECS and Molecular Biology at MIT. Reception to follow. Please RSVP.